This entry was posted on Saturday, October 15th, 2011 at 11:56 am and is filed under ancient mesopotamia, ancient turkey, Archaeology, historical theory. You can follow any responses to this entry through the RSS 2.0 feed. You can leave a response, or trackback from your own site. But is this, in fact, a temple complex? 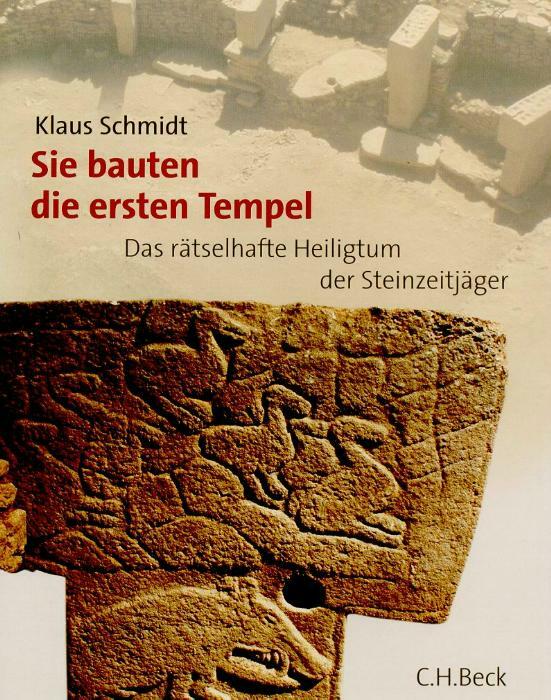 See Ted Banning’s paper in the latest issue of Current Anthropology (summarized here: http://www.pasthorizonspr.com/index.php/archives/10/2011/gobekli-tepe-houses-of-men-or-gods). Well worth reading the full article in CA. I got the impression Banning has erected a straw man. Schmidt is very reluctant to call it a temple. Schmidt is very reluctant to call it a temple. That is not my understanding. On the contrary, by arguing that there was no resident population (recently eased to allow occasional resident ‘priests’), the structures could *only* be temples of some sort. I think Banning is not so much erecting a straw man as probing the weaknesses in Schmidt’s scenario. I am certain that the last word has not been heard and that this extraordinary site will still surprise us. Where’s the English edition of this thing? Interesting… I wouldn’t have thought that a popular academic title would be problematic in that way. For economics,political science, at least, publishing in English seems to be taken for granted, whether in Europe or not. I came to forget about the pesky problem of foreign language sources entirely.